Abu Dhabi, November 22, 2017 – Finance House P.J.S.C. (FH) is pleased to announce its participation as a ‘Receiving Bank’ in the Initial Public Offering (IPO) of ADNOC Distribution. ADNOC Distribution, the UAE’s leading operator of retail fuel service stations and the sole retail fuel operator in Abu Dhabi and Sharjah, has unveiled its new plans to launch part of its distribution unit shares via an IPO on the Abu Dhabi Securities Exchange (ADX) starting 26 November 2017 until 6 December 2017. Commenting on FH’s participation in the IPO, Chairman of Finance House, Mohammed Abdulla Jumaa Alqubaisi said: “Finance House has an extended experience in IPO Administration, providing a full service offering to companies in support of raising equity capital from markets in UAE. Our participation in this IPO reflects Finance House’s continuous efforts to support the development of the UAE national economy and follow the wise policy and vision of its leadership”. 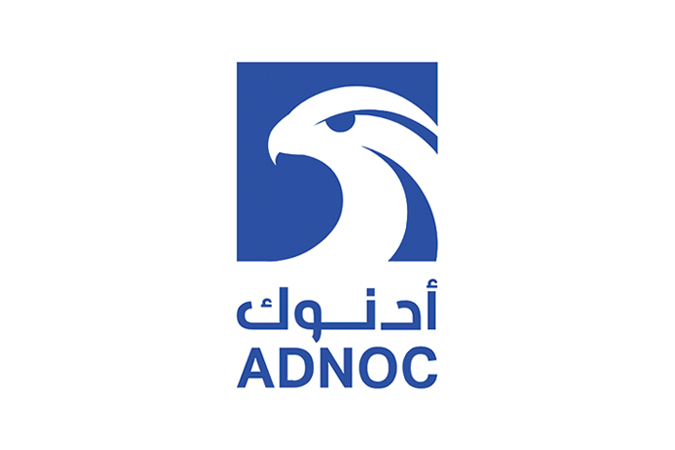 Offering 1.25 billion to 2.5 billion shares of its fuel-station business at a par value of AED 0.08 per share, the Abu Dhabi based company stated that this nominal value represents 10% to 20% of ADNOC distribution’s total issued shares.